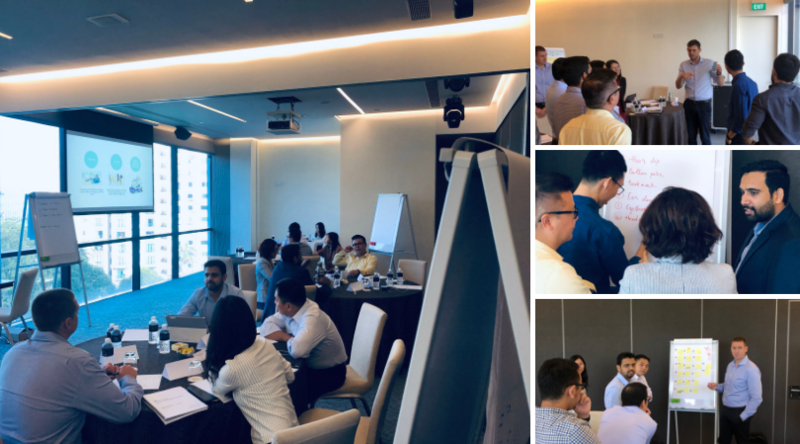 Electrolux wanted to introduce a Design Thinking mindset to high achievers as part of their talent development program. They engaged Collective Campus to upskill the team in Design Thinking, including the tools required to apply it on key organisational projects. The team gained a deep understanding of the value in applying Design Thinking to their projects. The workshop helped facilitate an end to end understanding of Design Thinking and provided the team with a key selection of tools to develop, prototype, and pitch their ideas. The processes and tools learned allowed participants to hit the ground running with their team projects straight after the completion of the workshop.